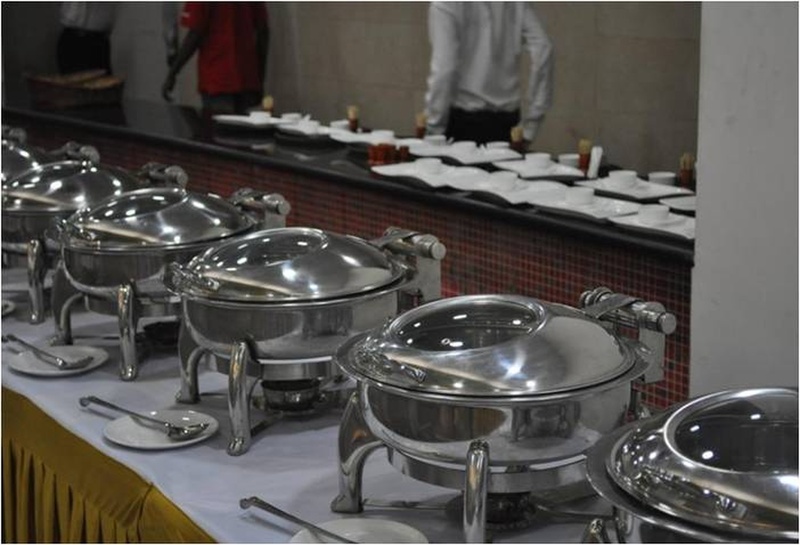 Pinnacle Services, Mumbai is a leading catering (F&B) management company in Mumbai with a flawless track record of 5 years in delivering professional and delightful catering services. They are known for creating the full spectrum of events from customized parties to memorable wedding receptions, from weddings to splendid corporate gatherings with a touch of class, from themed events to unique occasions. Yes, they do catering for all! 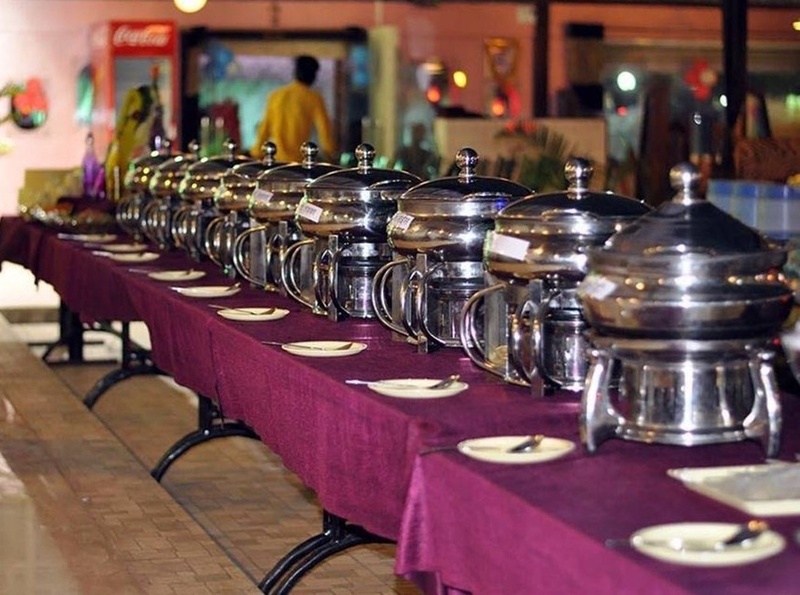 Experience the best catering with their elite services and delectable cuisine from all over the globe. They strive to make your day majestic and events memorable. 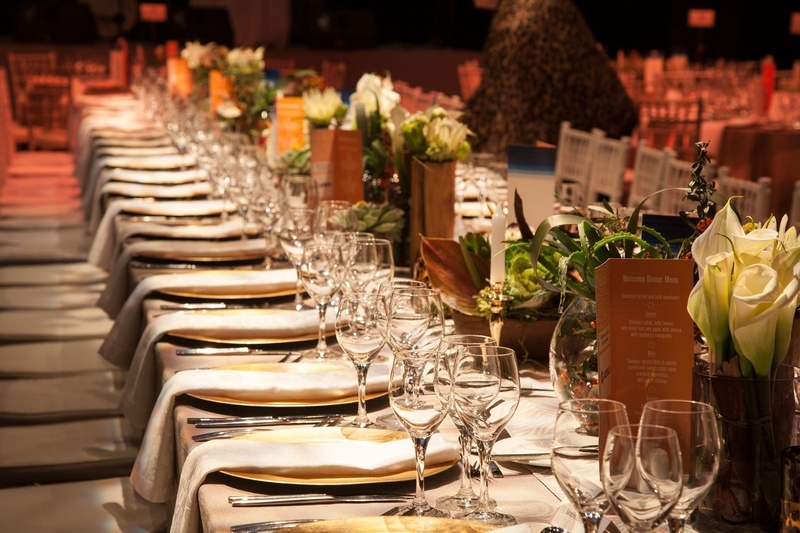 Their highly skilled event team can handle every aspect of your party including menu design, rental needs, location selection, valet services, lightning, entertainment, flowers & decoration and event design. 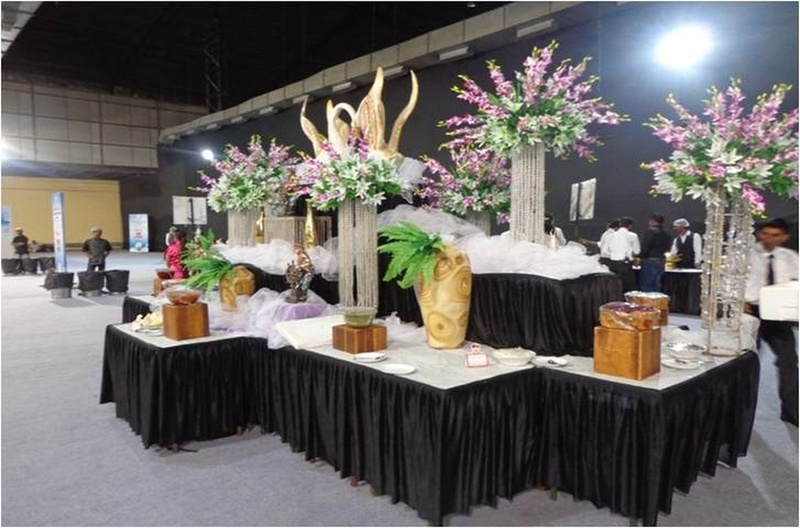 Their progressive and perfectionist attitude sets them apart from other companies and gives each event a signature style. 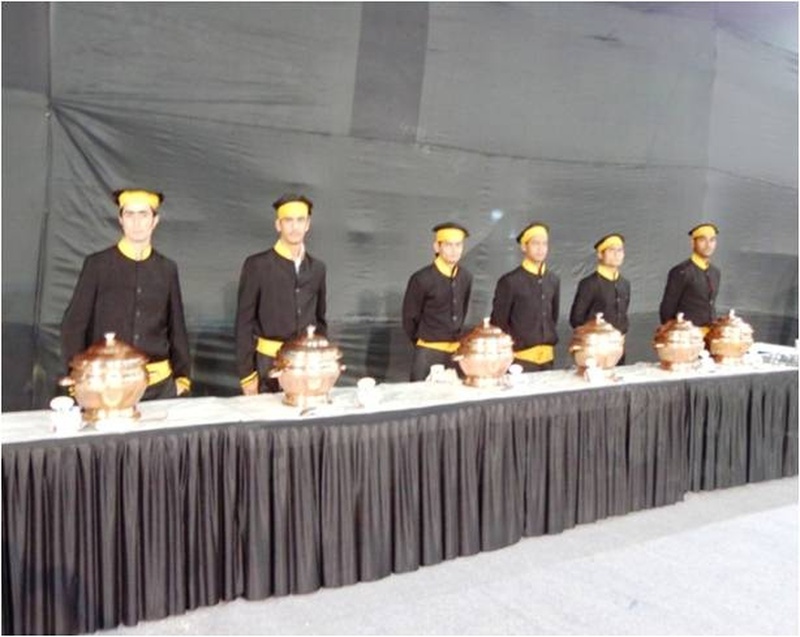 They are acclaimed for their world class services, unique presentation, remarkable taste, innovative event styling and a range of venue options. With their experienced event planners, chefs, floral departments, they turn your dream day into a reality leaving you worry-free. 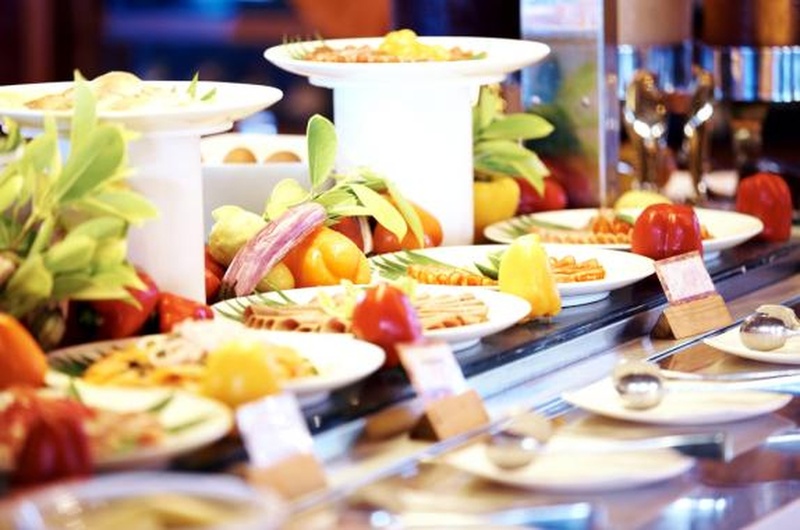 From an informal cocktail party of 20 to a formal event for 5000, they have the capabilities for any type or size of event and their goal is to make your event stress free. 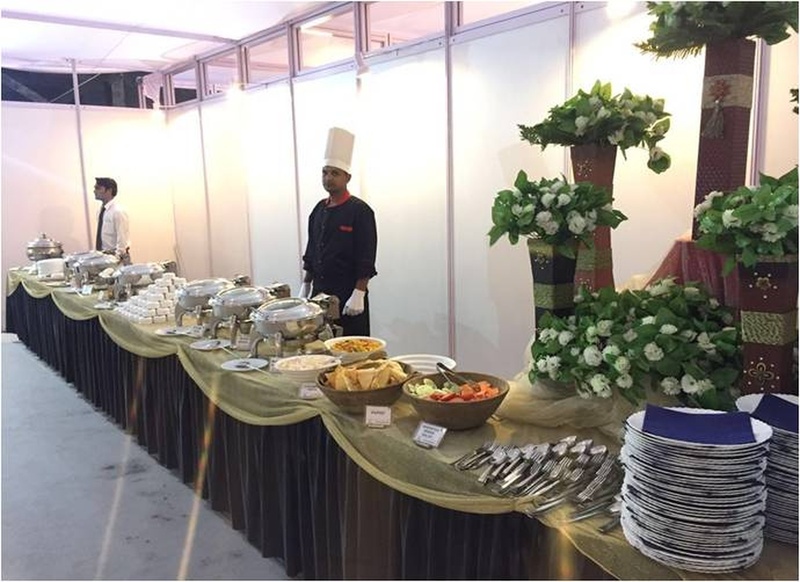 They provide services in Mumbai and across India for all kinds of events such as annual general meetings of corporate companies, private parties or themed parties and all kinds of wedding related functions: mehendis, sangeet, cocktails, weddings, receptions, etc. 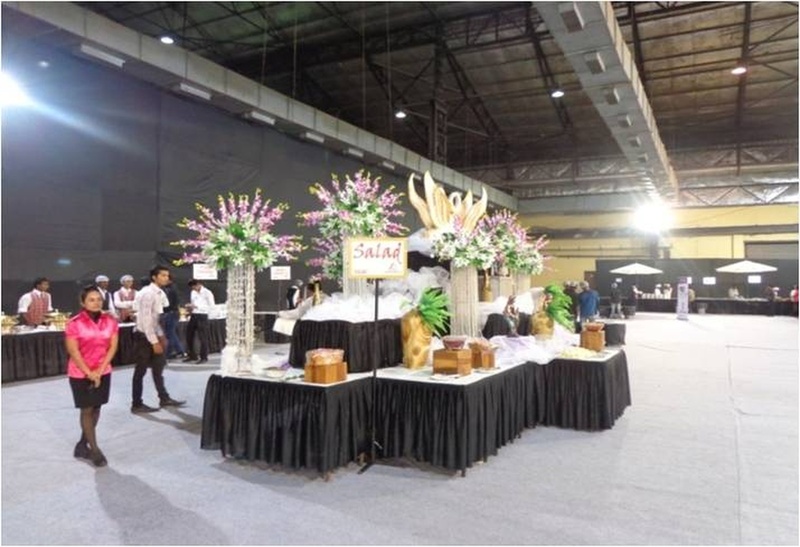 Since 2012, they have devoted their selves to bringing innovative out of the box catering and event concepts for every type of budget and every type of event. Whatever your desire, they are willing to help turn your dream into a reality and making your day spectacular! They strive hard to live up to the trust and confidence of their clients and make sure to host their functions in the most memorable way. 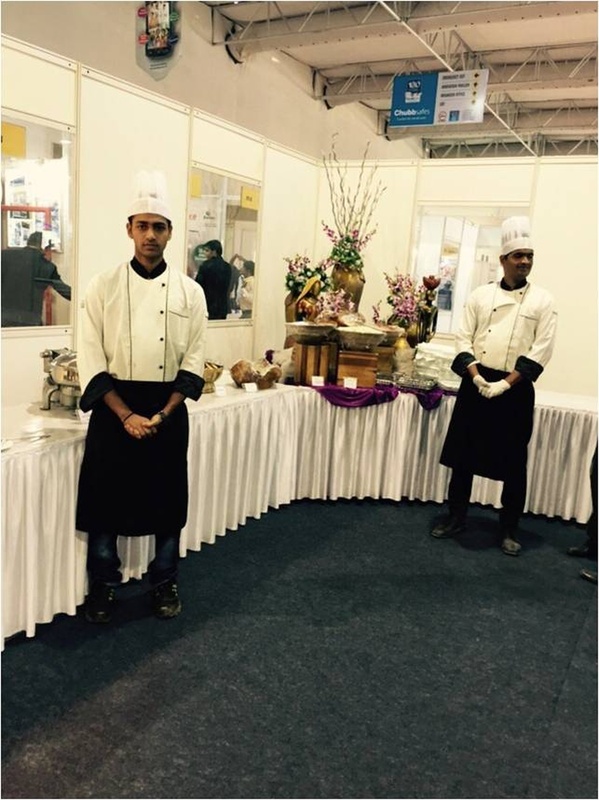 They have an expert team of chefs from different parts of the country and from various five star hotels for preparing North Indian to Continental foods, from Rajasthani to Punjabi to Gujrati food, from Chinese to Mexican to Italian Cuisines etc. 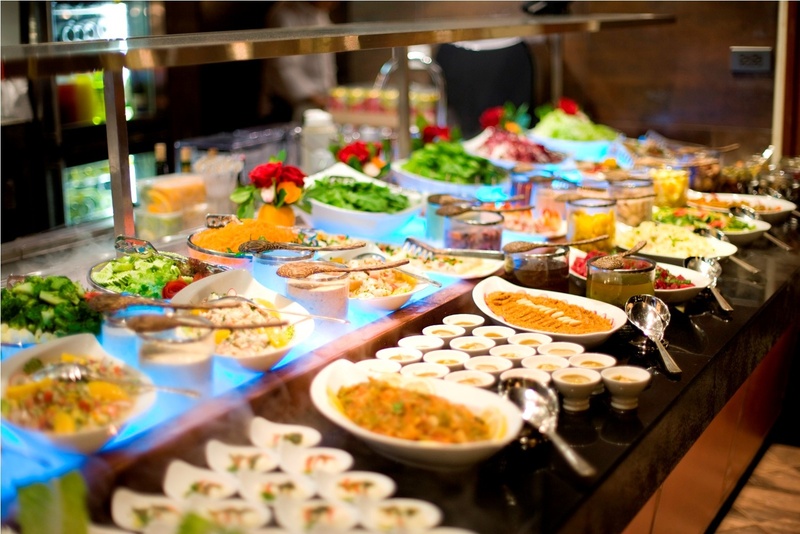 Pinnacle Services is a caterer based out of Mumbai . Pinnacle Services's telephone number is 76-66-77-88-99, address is 254,Shiv Shakti Industrial Estate, Near to Times Square, Andheri Kurla Road, Marol,Andheri (E), Mumbai - 400059. In terms of pricing Pinnacle Services offers various packages starting at Rs 250/-. There are 1 albums here at Weddingz -- suggest you have a look. Call weddingz.in to book Pinnacle Services at guaranteed prices and with peace of mind.